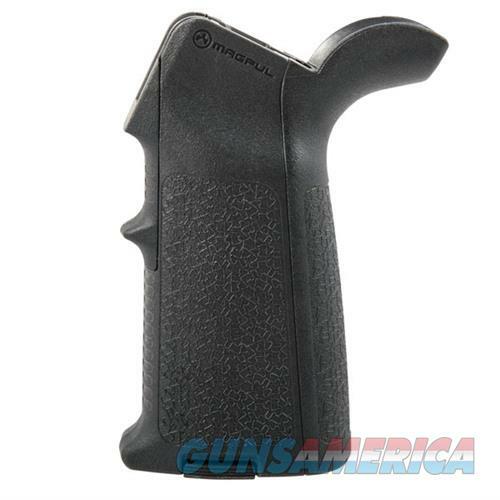 Description: Magpul MAG521BLK MIAD Gen 1.1 Grip Kit Polymer Black The MIAD (MIssion ADaptable) Grip is a drop-in replacement for the standard 308-AR pistol grip, designed to improve weapon ergonomics. Interchangeable front and rear straps, as well as a range of storage core options allow the end user to adjust the grip for hand size as well as dynamic mission requirements. All mounting hardware is included.